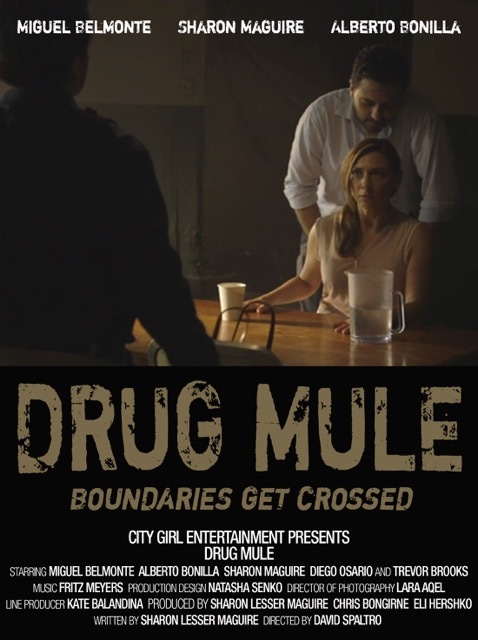 Behind The Scenes: Short Story Cinema: Drug Mule --Who Knew Drugs Could Be This Much Fun? Short Story Cinema: Drug Mule --Who Knew Drugs Could Be This Much Fun? From her own production company Sharon Maguire gives us more of her great skills as an actress but also first time screenplay and producing as well. She and her son are brought in for questioning in regards to something the officers have found in her possession. 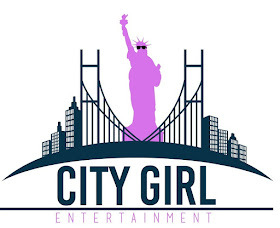 “I don’t want to give away the plot,” says City Girl Entertainment’s self-described “Boss Lady,” and “Drug Mule,” screenwriter, Sharon Lesser Maguire. “But let’s just say I took the adage, “Write what you know,” to heart. There’s a certain type of urban American who is obsessed with, dare I say addicted to, health maintenance. I wanted to show how that mania might be understood – or misunderstood – by someone of a different culture. 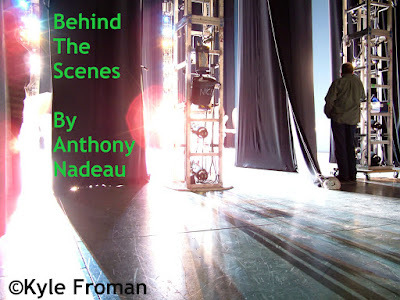 Add to that the idea of crossing social as well as physical boundaries, and presto: The film. I share that feeling with Sharon in not wanting to spoil the film in anyway. This has some really clever writing and great performances all around. Some ask me often how can you enjoy a short film as much as you do? For me it does not matter if the film is 5 minutes long or 3 hours, I just love movies-period. The quality of this film , the acting, directing is first class all the way some filmmakers could learn a good lot from short films , find their passion again which some are doing I have heard recently. 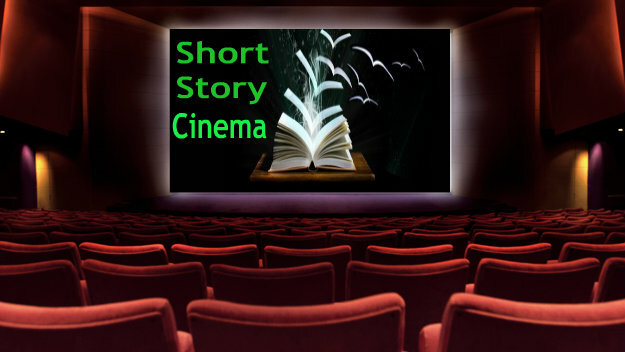 Most did short films when in college or film school and it's an easier thing to get into film festivals sometimes , having a more established name also helps as well. I sure hope this film gets the attention it deserves in the film circuit as it is a great little film in my opinion. It is my continued pleasure and honor to know so many people in the film industry across this planet of ours, thank you Sharon for allowing me to see your film. Please feel free to leave comments I welcome your thoughts.